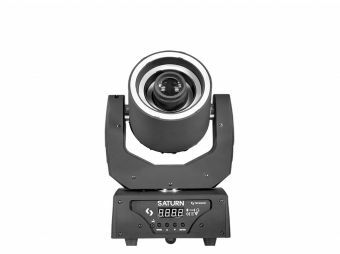 Alfie Spot 2 is a spot moving head that sports a 60W White LED and a 16º beam angle. The unit stands out for its size/power relation, bringing to the table a strong and defined beam in a compact design, ideal for applications where portability is a determining factor. Boost your creativity with its auto repositioning,7 dichroic filters, rainbow effect, 0-100% linear dimmer and a 7 rotating gobo wheel. Thanks to its high speed, strobe effect, 2 DMX modes and 4 operational modes, Alfie Spot 2 is a versatile alternative to the everyday challenges with a power that ensures visibility of the scheme. 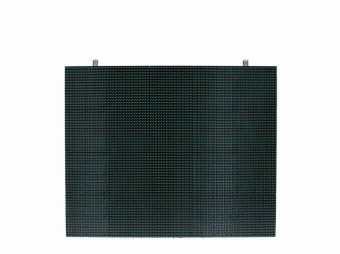 Dimensions: 157x145x253 mm. / 6.2x5.7x9.9 in.